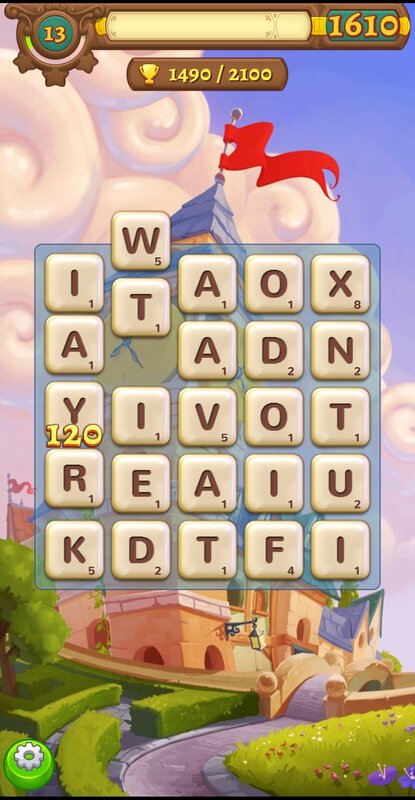 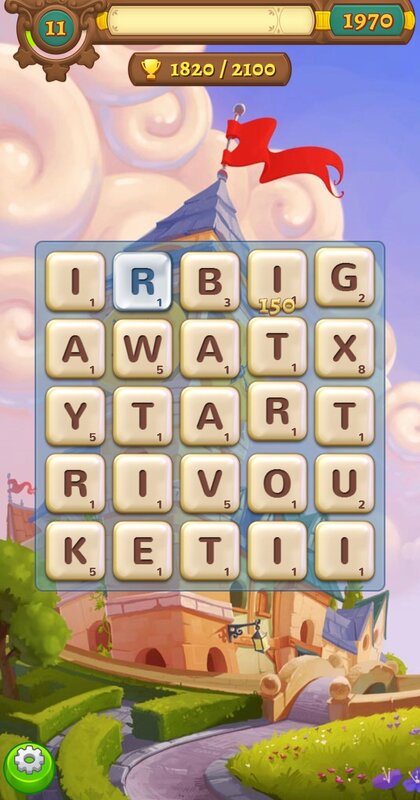 You're about to meet the cute characters that will go with you on your travels in King's new word game, once you download the APK of AlphaBetty Saga, a puzzle adventure in which you have to combine letters to make words. 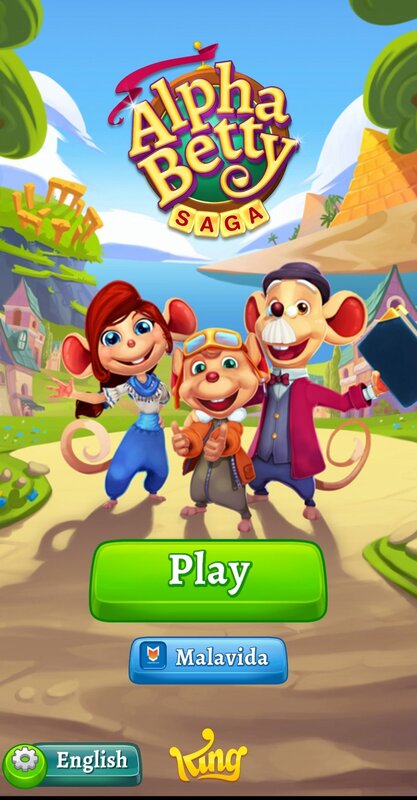 If you've already played King's Match 3 sagas, you can't miss out on the chance to play its first social word game in which you'll live an entertaining adventure with Alpha, Betty, and Barny. 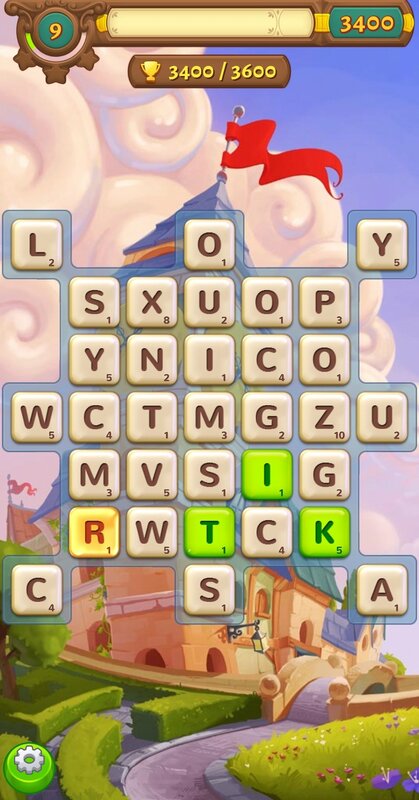 It's a variation to classic games of joining 3 identical elements, in which you'll have to put your thinking cap on to build the best words.